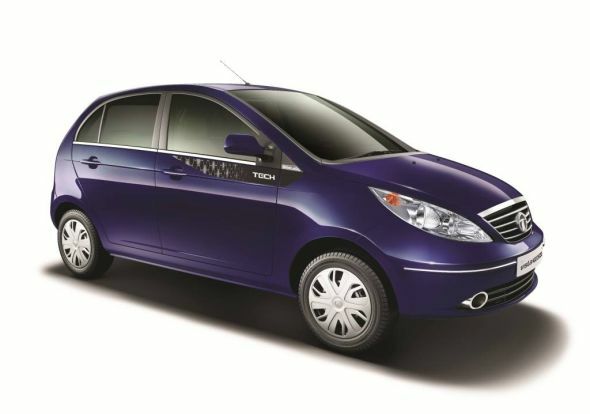 Snapshot: Tata Motors has launched the Vista Tech hatchback in India. The ex-showroom Mumbai prices of the Vista Tech variant range between 5.01 lakh rupees and 6.19 lakh rupees. The Vista Tech hatchback is available in four variants: LS BS3, LS BS4 LX and VX Tech. 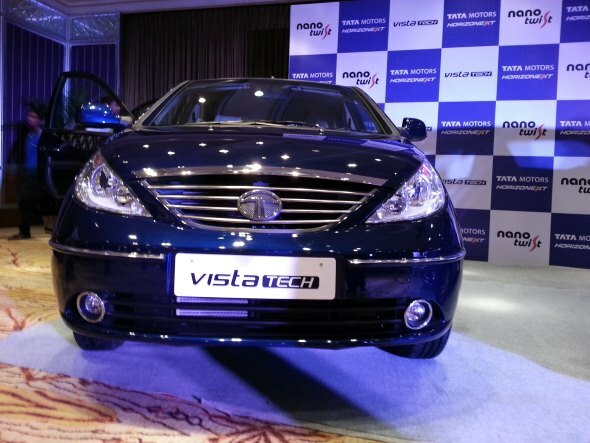 As of now, the Vista Tech hatchback is available only with turbo diesel engines. The possibility of Tata Motors adding the recently unveiled 1.2 liter Revotron turbo petrol engine cannot be ruled out. The two turbo diesel engines offered on the Vista Tech variants are the 1.4 liter TDI CR4 motor that comes with a 70 Bhp-140 Nm rating and the 1.3 liter fixed geometry turbocharger equipped Fiat Multijet engine that outputs 75 Bhp-190 Nm. Both engines get five speed manual gearboxes as standard. The LS BS3 variant of the Vista Tech gets the 1.4 liter TDI CR4 diesel engine whereas all other variants are powered by the 1.3 liter Fiat Multijet diesel motor. 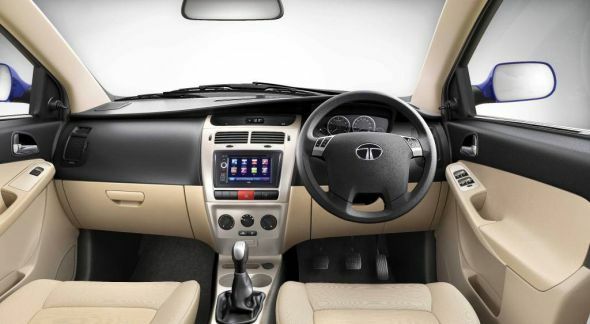 The Vista Tech hatchback borrows the driver centric dashboard design of the Vista D90 model, in the process eschewing the central instrumentation cluster that was previously standard on the lower variants of the Vista. 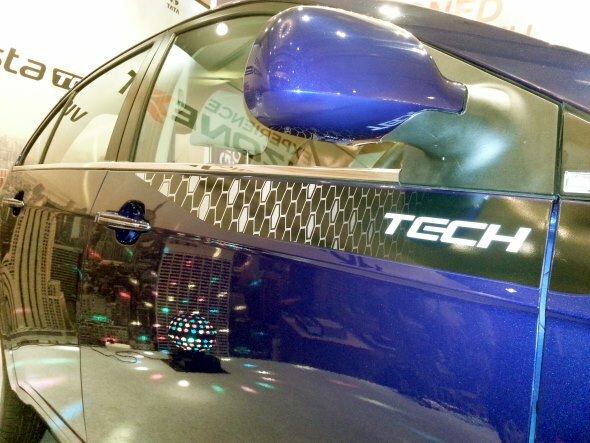 This change is now standard on all variants of the Vista Tech and represents the single biggest modification in terms of the hatchback’s interiors. 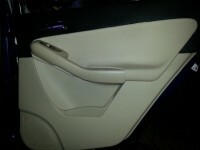 Notably, twin airbags are not offered anymore even on the top-end Vista Tech VX variant. This omission is quite interesting as Tata Motors has lined up the Falcon 4 hatchback (Revamped Vista) for launch in the first half of this year. By omitting certain features on the Vista Tech, Tata Motors is clearly making room for the Falcon 4 hatchback, in terms of both pricing and the features on offer. 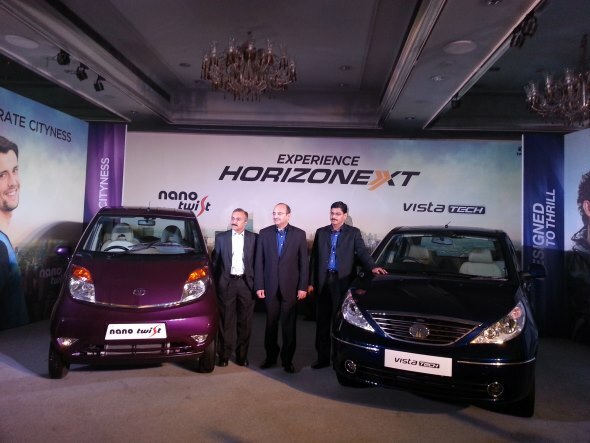 All variants of the Vista Tech now get a revised clutch for lighter operation and higher service life, an improved rack and pinion system for the steering, low current combi switch, Teflon coated headliners and a revised “dual path” suspension for better ride quality. The Vista Tech variants have already reached showrooms across India and available for booking. Actual customer deliveries will begin very soon.